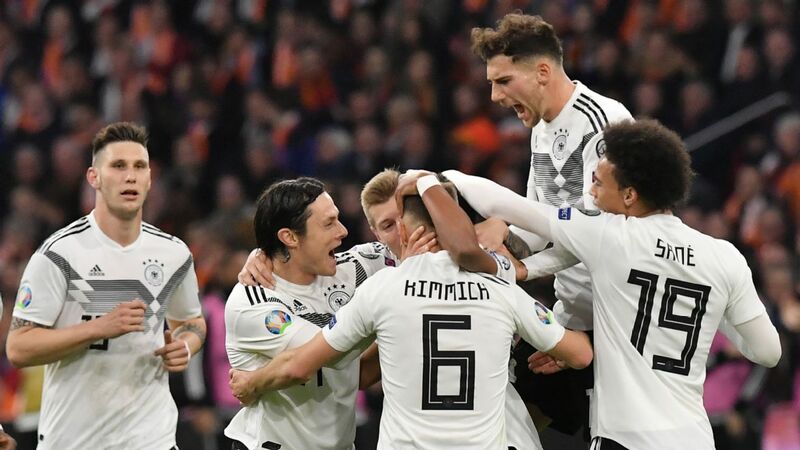 Germany general manager Oliver Bierhoff has warned they cannot "just sit back" after their recent successes, telling Die Welt that other nations are "at least catching up" in the younger age categories. 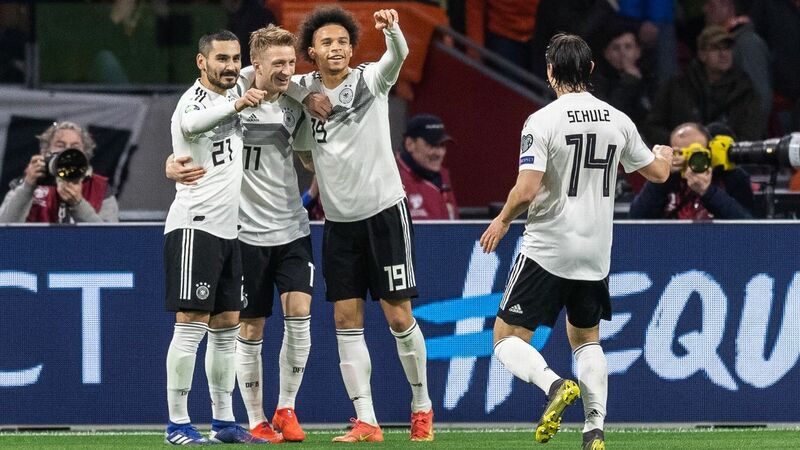 World champions Germany won the European Under-21 Championship on Friday before the senior side beat Chile to claim the Confederations Cup on Sunday, despite having rested key stars like Toni Kroos, Mesut Ozil and Mats Hummels. 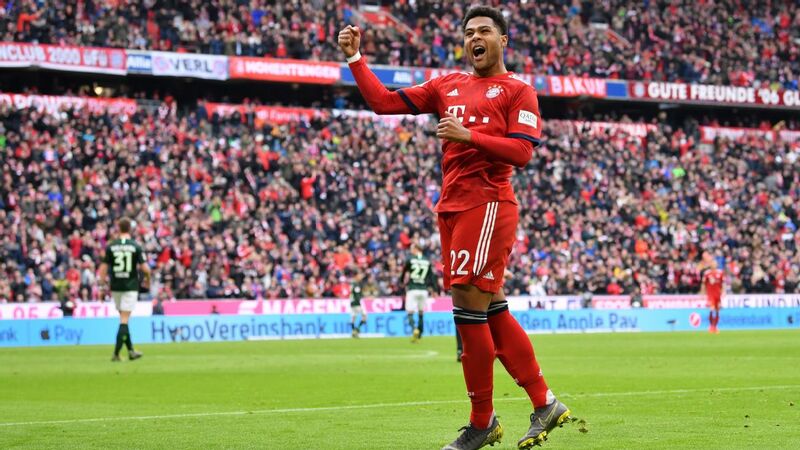 Germany boss Joachim Low and U21 coach Stefan Kuntz called up largely inexperienced players from the Bundesliga for the two competitions, with 33 of the 44 players taking part in the successful campaigns playing in the domestic top tier last term. However, while Germany is still reaping the benefits of the sweeping reforms made after the nation's dismal performance at the 2000 European Championship, Bierhoff said they must be ready to change as they target Euro 2024, which could take place on home soil. "It would be a huge mistake to just sit back now," he said. "We need to question ourselves every day. 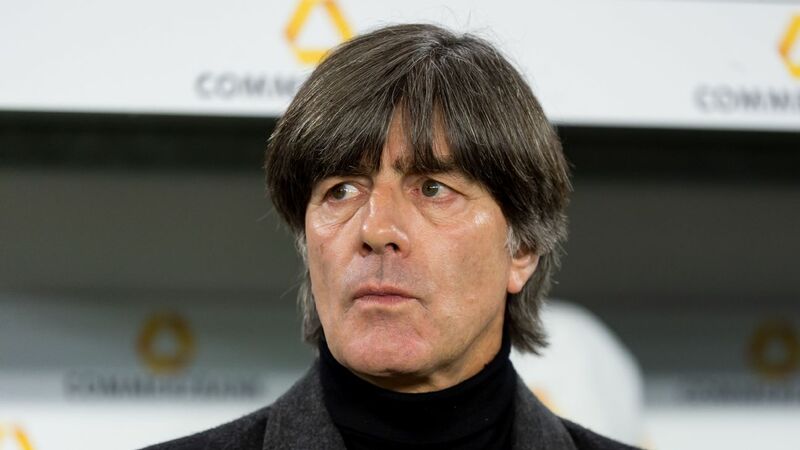 "We should not only look at the Nationalmannschaft [senior team] and the U21s. We need to keep an eye on the U17s and U15s and analyse our setup there. My gut feeling tells me that other nations are at least catching up there. Oliver Bierhoff says German football had been 'too much in love with the formations' at youth level. "We want to host the 2024 Euros, that's in seven years, and we will have players there who are only 15 today. Therefore, it would be a huge mistake to sit back and just be happy that we are on a roll. We need to question ourselves every day and have the courage to change things." Bierhoff warned that, over the last couple of years, players coming through the ranks of the Bundesliga academies had too many similarities. "We were too much in love with the formations. A German team can switch formations within seconds, but we neglected the basics: Dribbling, headers, one-on-one situations in defence," Bierhoff said. "We brought through several similar player types: Creative, agile, small players who play in attack." Bierhoff, who won Euro 96 with Germany, said there is still a lot of room for progress in modern football. He explained: "We invested a lot in tactics, technique and physics, but there is still a lot of potential in the fields of perception and mind." Citing their cooperation with German high-tech prototype club Hoffenheim and MLS side San Jose Earthquakes, Bierhoff said that the German FA (DFB) wants to make use of Virtual Reality, train peripheral vision and the cognitive perception, as well as borrowing from sports like golf to optimise training processes.